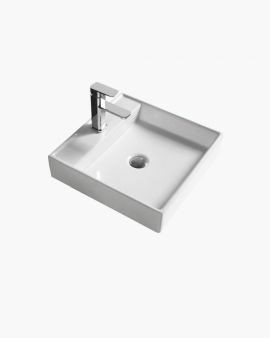 Basins can be the centrepiece of any bathroom. 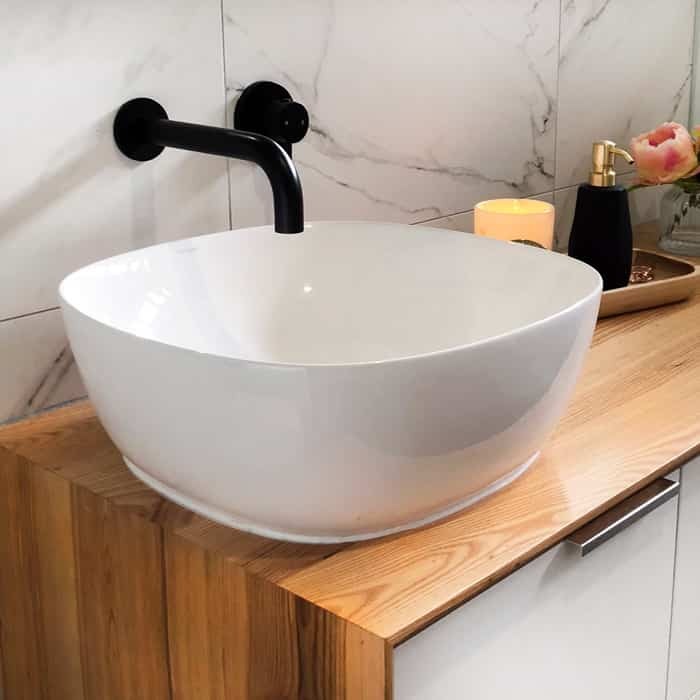 Either you are thinking about swapping out your old sink or carrying out a complete remodel or perhaps your new home build, installing a sleek and stylish basin will be a rewarding choice. 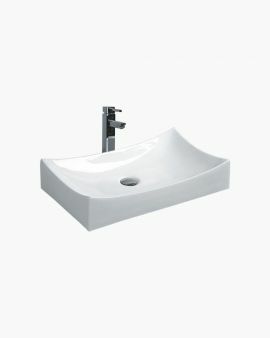 To rejuvenate your bathroom bench space, Fontaine Industries can bring you many options to accomplish your unique vision. 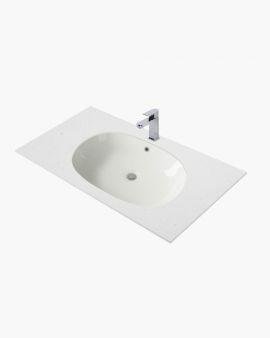 Above counter basins, recessed basins or wall-hung basins – you name it, we can help you. 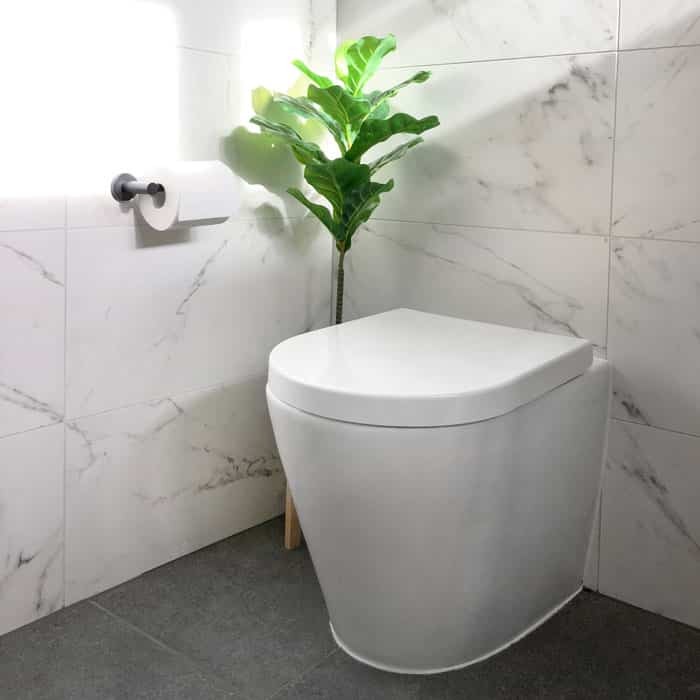 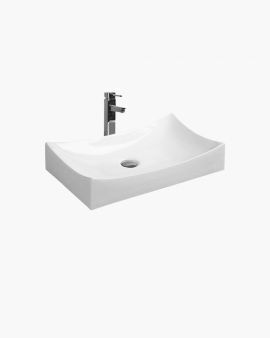 Create a bit of luxury in your own home with our twin basin options, the benefit of having double personal spaces can make getting ready in the morning an enjoyable and stress-free environment. 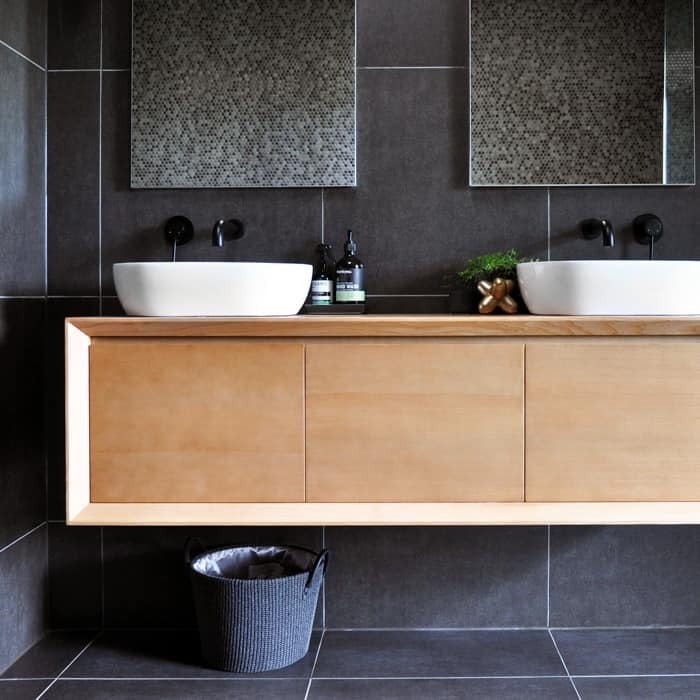 Streamlined and elegantly designed vanity units from our store can help form a functional purpose to any bathroom. 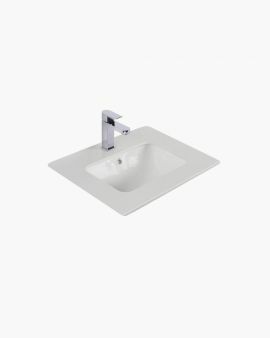 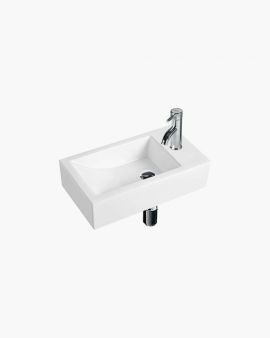 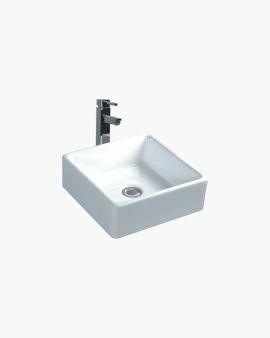 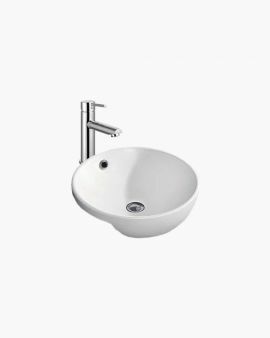 Whether it may be the white ceramic basin you have been looking for that classic look, or the wall mounted square basin for contemporary touch, we can inspire you with our range. 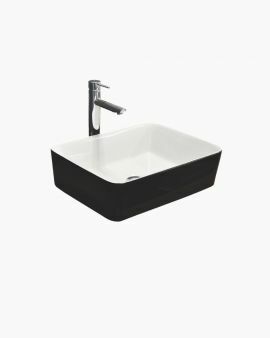 From the understated and sophisticated look to the more unique and interesting touch, you are sure to find all those products at our store to create your personal interior design in your bathroom. 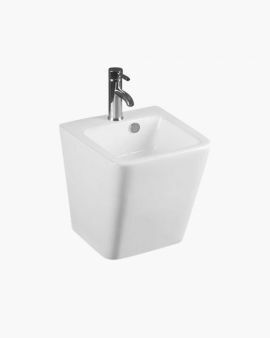 Basins with the traditional, smooth, glossy finish can reflect the light and add a touch of sophistication and gleam of a new install for many years to come. 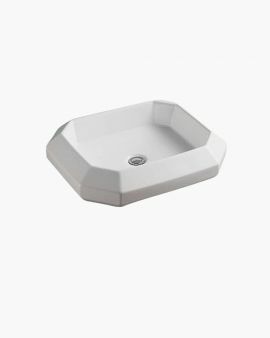 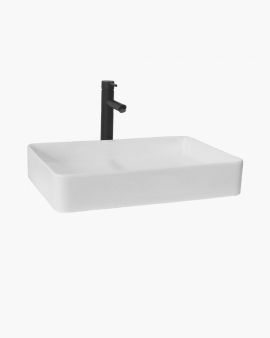 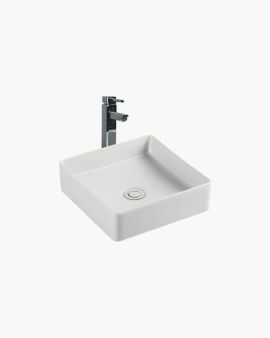 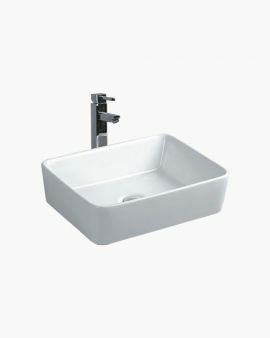 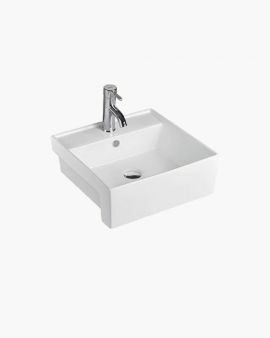 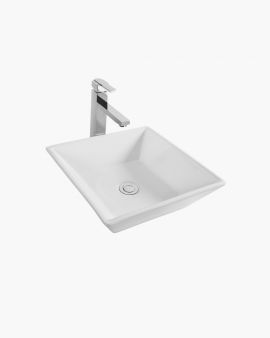 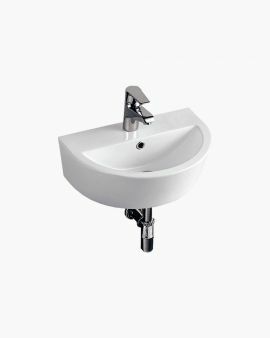 With their inspiring beauty and quality, lasting finish, basins from Fontaine Industries strive for functionality that will remain in daily use and enjoyment day in and out. 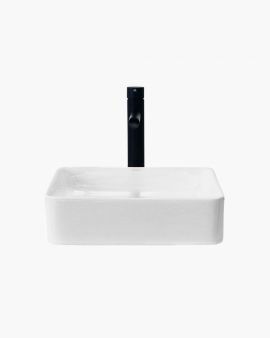 Also, browse through our other bathroom products such as the perfect bathtub, mirror cabinets, tap ware, shower screens and more. 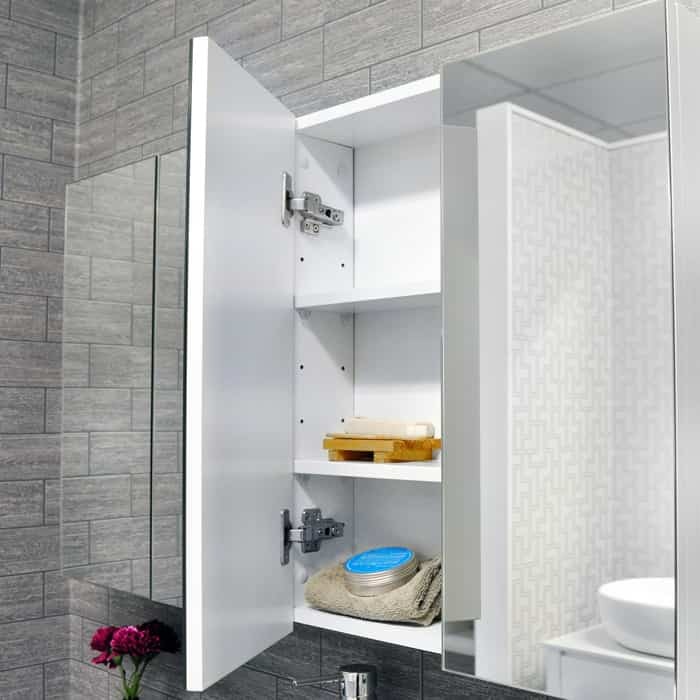 Fontaine Industries offer a diverse collection of furnishings and fixtures that can revamp your bathroom, kitchen and laundry space. 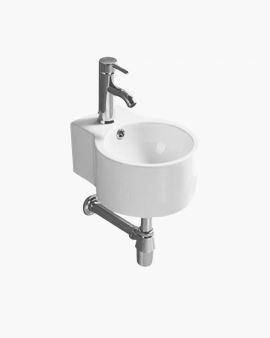 Our multiple product line includes, but not limited to, bathroom vanity units, kitchen mixer taps, troughs, towel holder and toilet suites. 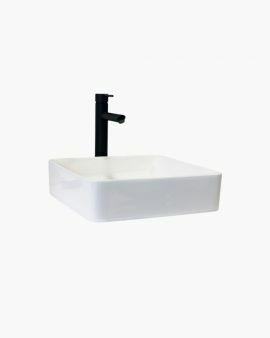 All our products are manufactured from high quality materials, which ensure high performance and long lasting results. 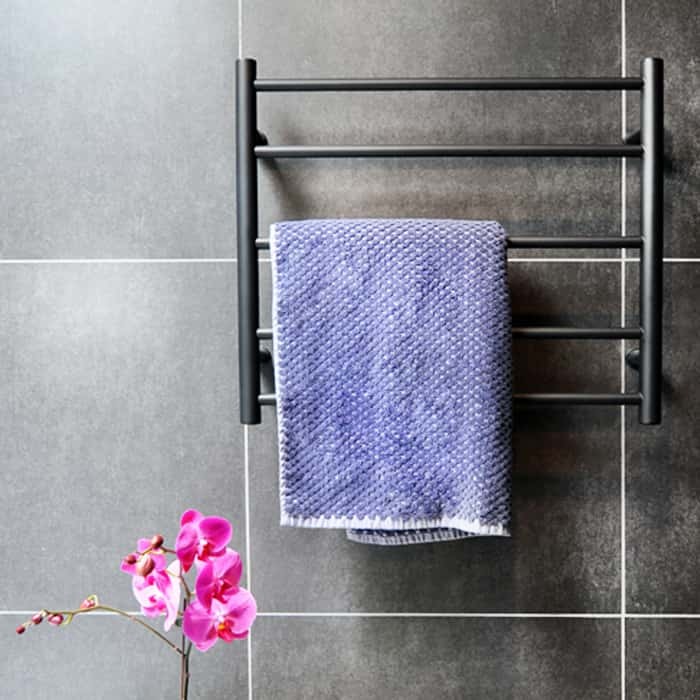 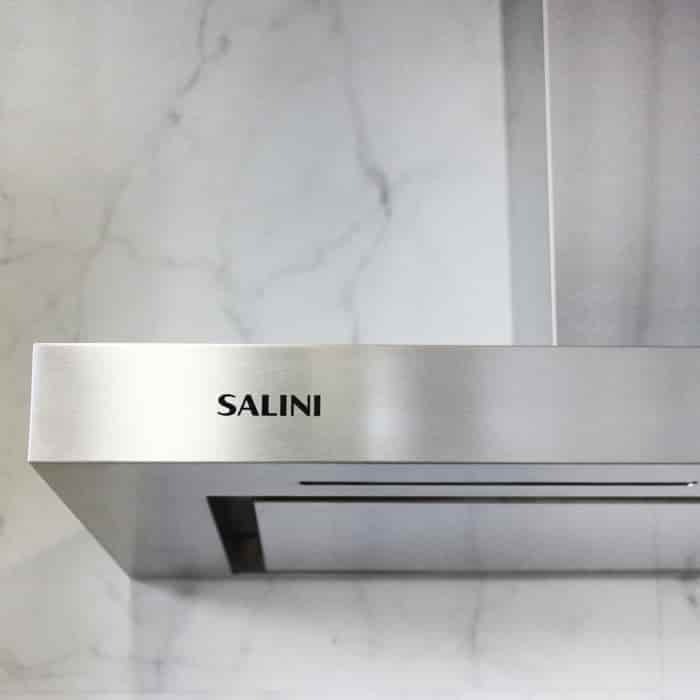 "Have made a couple of big item purchases now from Fontaine, Hallam, over the past couple of years, and have found them to be consistently helpful and keen to assist. 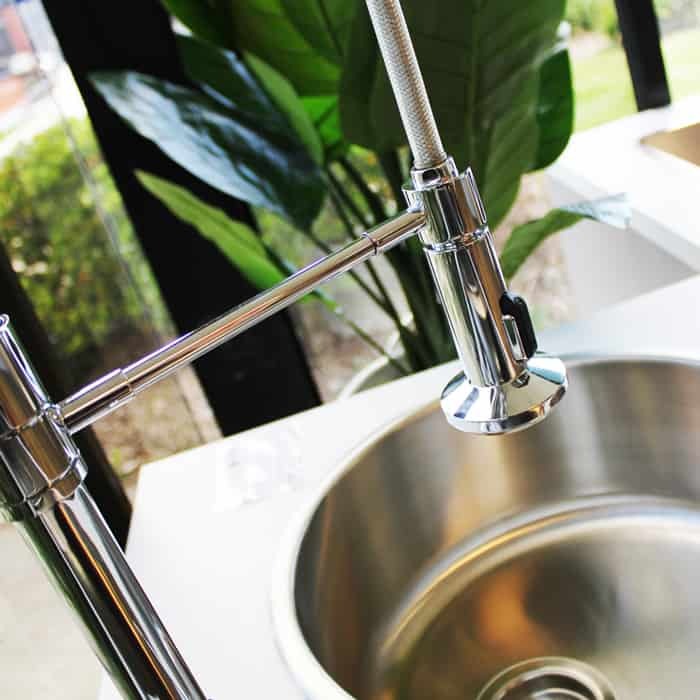 Our last purchase was through Waleed, who provided great customer service and ensured we had the best possible outcome. 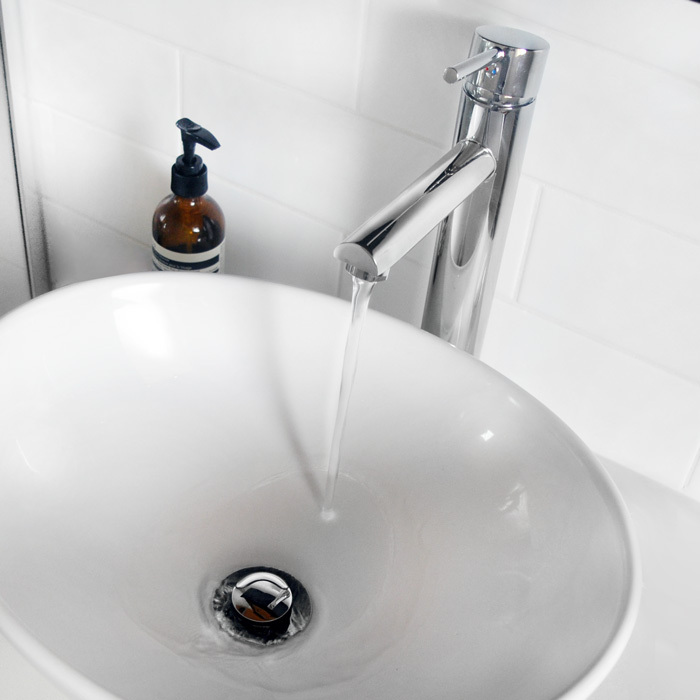 As far as the products go, exceptional value for money, and quality items. 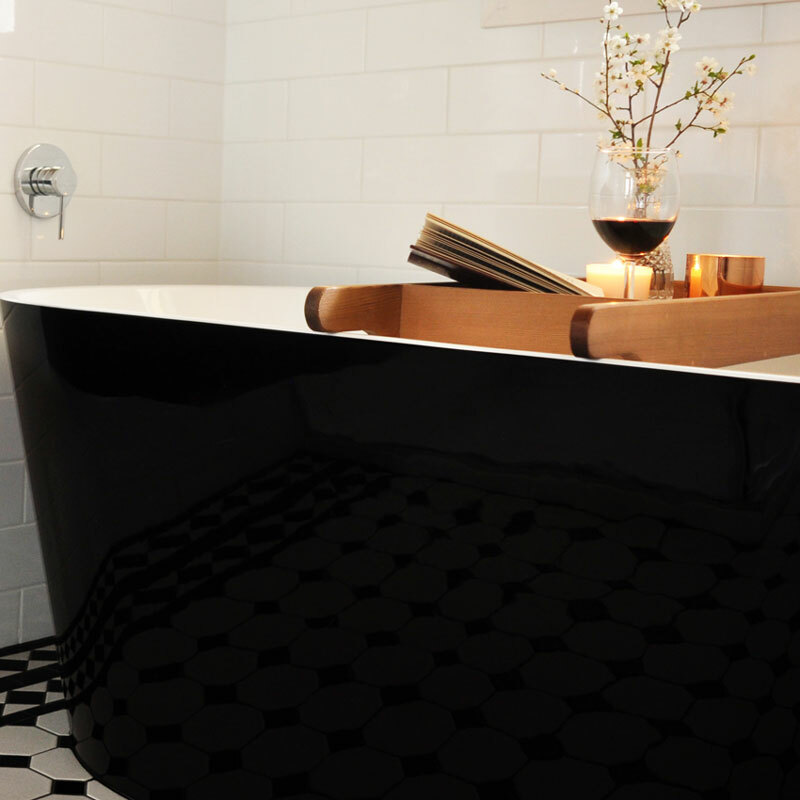 Will definitely recommend to others."